I guess Edward Lansdale was my kind of warrior. 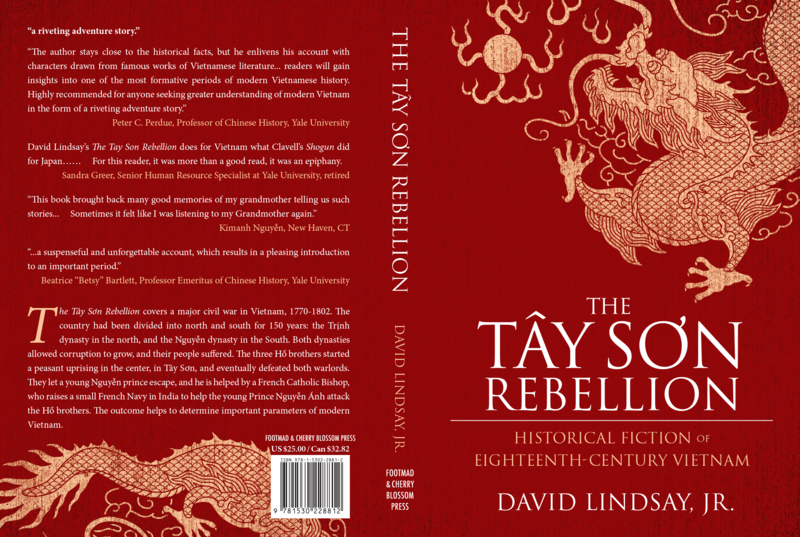 As I researched my historical novel of eighteenth century Vietnam, The Tay Son Rebellion, I realized late in the 17 year book effort that I had not read Sun Tzu, the great Chinese military historian, but one by Musashi, So I finally read The Art of War by Sun Tsu. 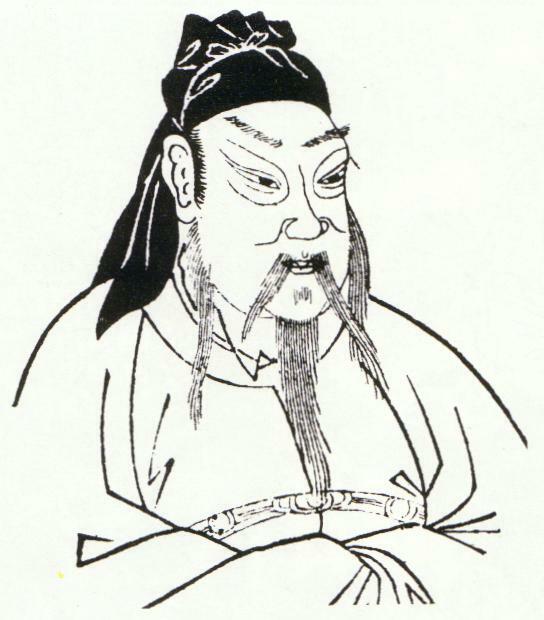 Is is too bad our military hadn’t studied it before Vietnam, because you can be sure the Vietnames Generals all knew of these ancient tactics, and lived by them. 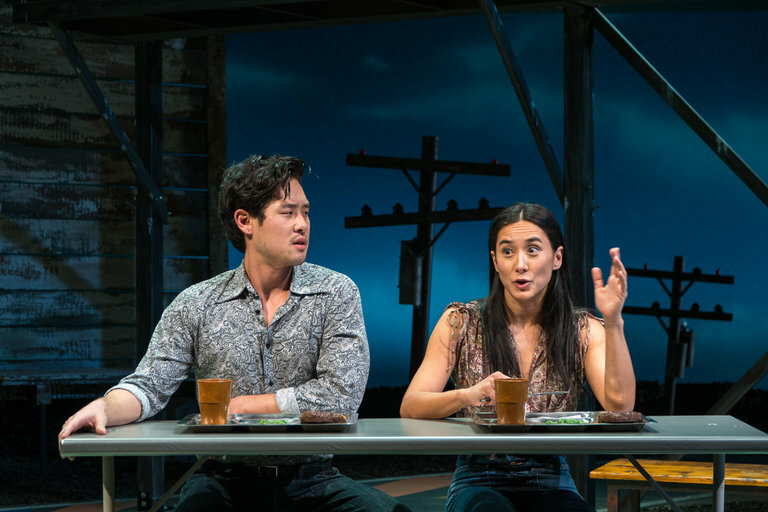 “For positive proof that in certain realms of theater, we have moved firmly beyond political correctness, see “Vietgone,” a raucous comedy by Qui Nguyen that strafes just about every subject it tackles and every character it presents. 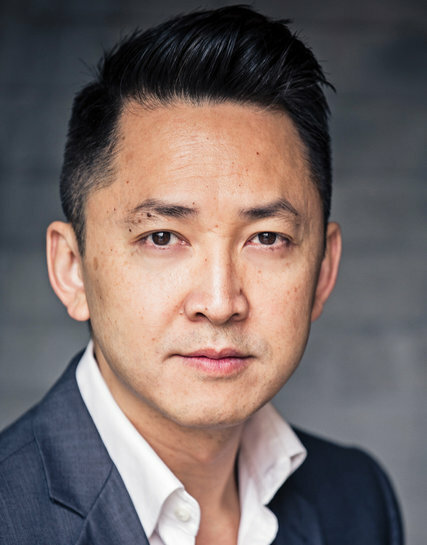 Sure, sometimes it wobbles uncertainly between satire and sentiment, but Mr. Nguyen’s fresh and impish voice rarely lets up as he thumbs his nose at our expectations. My friend and director Lauren Keating highly recommends this play. I haven’t seen it. I’ve seen both productions; having been blown away by what I saw at the Oregon Shakespeare Festival in the summer, I looked forward to a second viewing here. I thought the actors in Oregon rendered the play more compellingly; in particular, I thought Jeena Yi in Oregon occupied the character of Tong more convincingly, helped by her greater command of the rap idiom. The thrust stage in Oregon also put the actors in different proximity to that of MTC’s standard type of stage, and that gave the OSF a certain immediacy that the MTC production loses with its traditionally configured house. Having said all that, this is a play so worth seeing: fresh, emotional, provocative. Highly recommended. This was the most infantile piece of nothing”.I left during the intermission, because I could not take it anymore.At least 40 people did the same.It was easy to count them as we were all gathering at the entrance waiting for the terrible rain to stop. “Many people have characterized my novel, “The Sympathizer,” as an immigrant story, and me as an immigrant. No. My novel is a war story and I am not an immigrant. 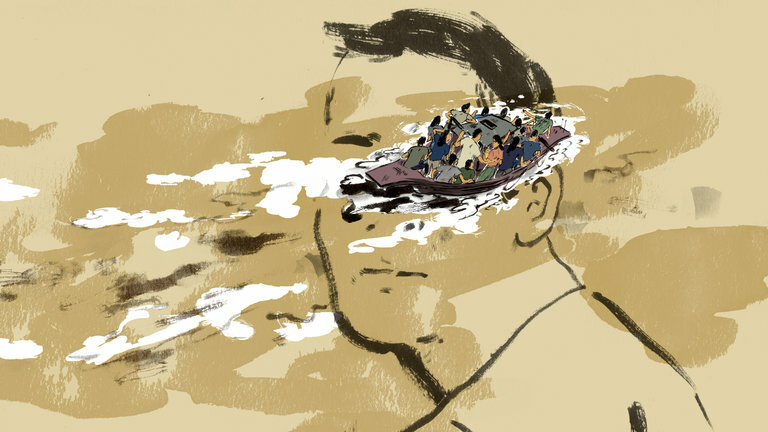 I am a refugee who, like many others, has never ceased being a refugee in some corner of my mind.Immigrants are more reassuring than refugees because there is an endpoint to their story; however they arrive, whether they are documented or not, their desires for a new life can be absorbed into the American dream or into the European narrative of civilization. “LOS ANGELES — THURSDAY, the last day of April, is the 40th anniversary of the end of my war. 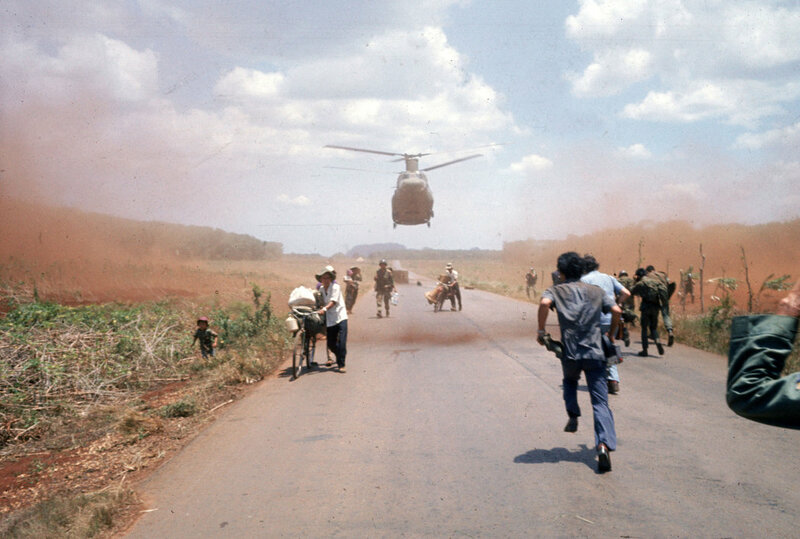 Americans call it the Vietnam War, and the victorious Vietnamese call it the American War. In fact, both of these names are misnomers, since the war was also fought, to great devastation, in Laos and Cambodia, a fact that Americans and Vietnamese would both rather forget. In any case, for anyone who has lived through a war, that war needs no name. It is always and only “the war,” which is what my family and I call it. Anniversaries are the time for war stories to be told, and the stories of my family and other refugees are war stories, too. This is important, for when Americans think of war, they tend to think of men fighting “over there.” The tendency to separate war stories from immigrant stories means that most Americans don’t understand how many of the immigrants and refugees in the United States have fled from wars — many of which this country has had a hand in. 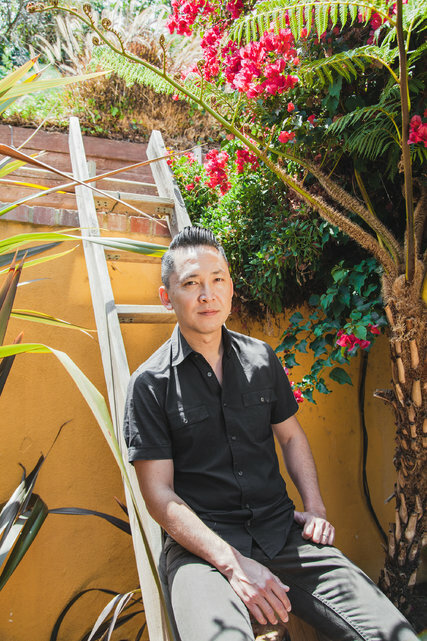 “There’s a great comic interlude in Viet Thanh Nguyen’s novel “The Sympathizer” when the unnamed narrator, a Vietnamese Army captain exiled in Los Angeles, critiques the screenplay of a gung-ho Hollywood movie about America’s heroism in the Vietnam War.